Charming bungalow with covered porch! Renovated 3 bedroom and 2 baths with oversized master. Open floor plan with kitchen that overlooks living room> Kitchen has SS appliance package and granite countertops. Just one mile away from the Westside Beltline Trail, close to the Lee + White development including Monday Night Garage, Hop City Boxcar, and additional food and breweries! 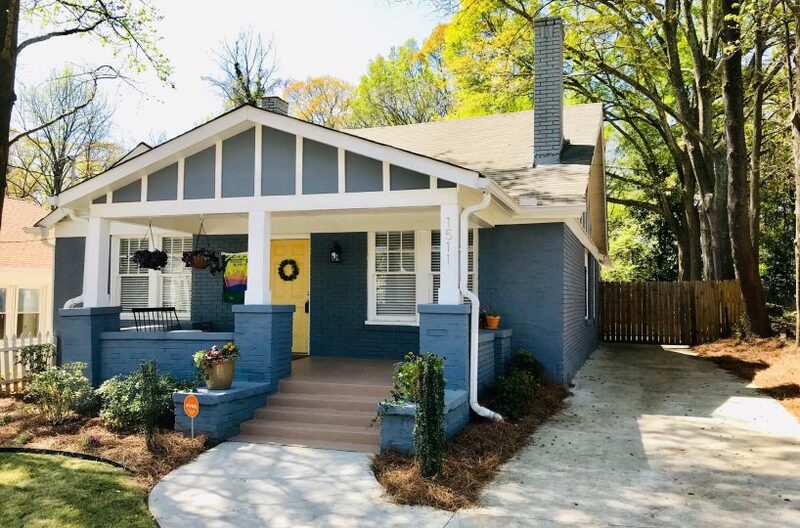 Half mile to MARTA station, walking distance to Perkerson Park featuring a splash pad and epic disc golf course, and a stone’s throw from Adair Park, Historic West End, and Capital View.